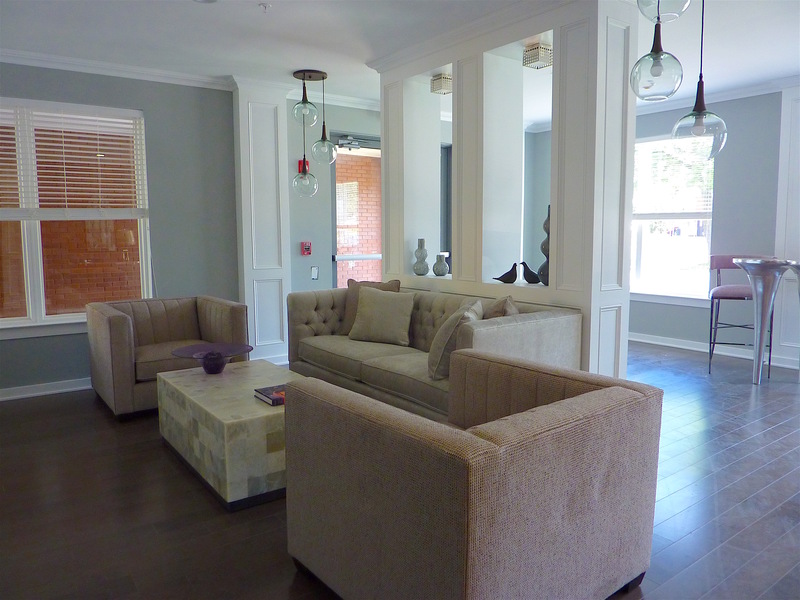 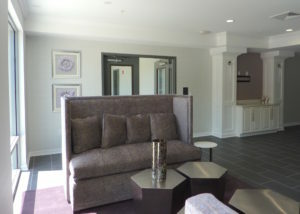 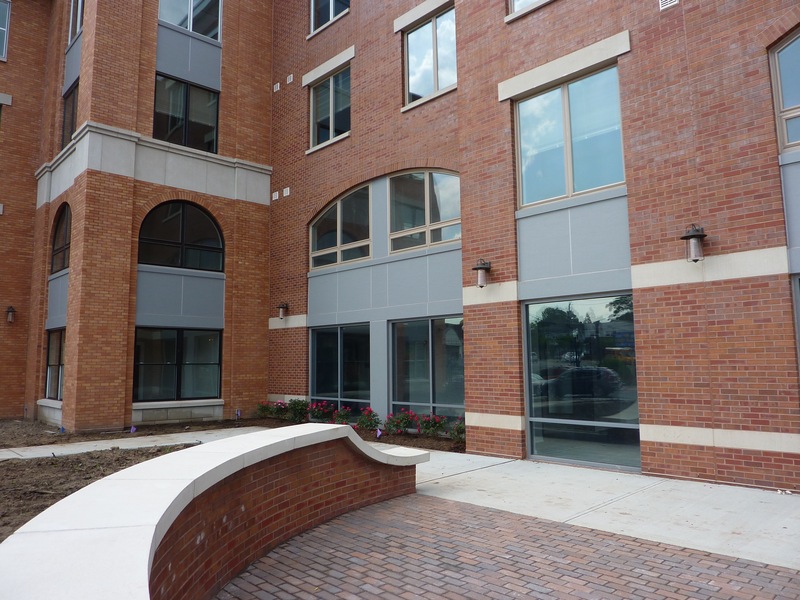 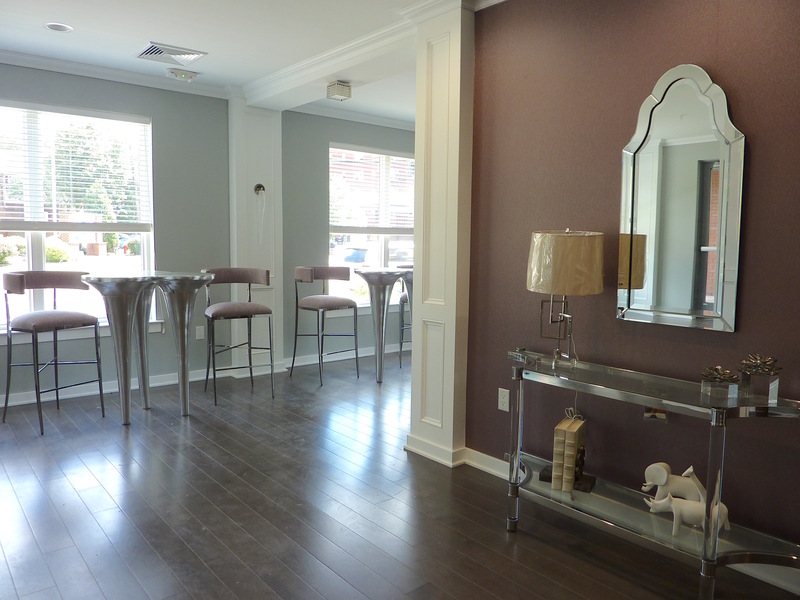 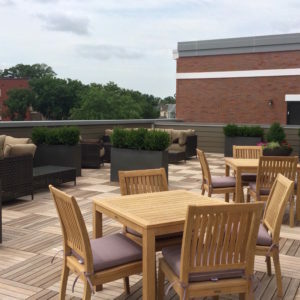 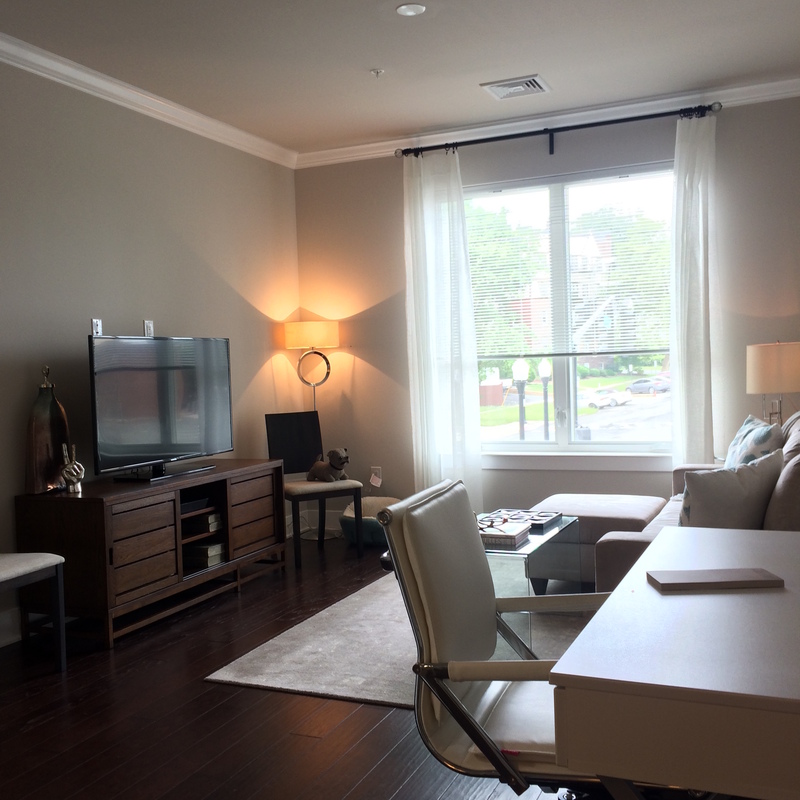 Westfield’s newest luxury rental building just a few steps from the train and downtown. 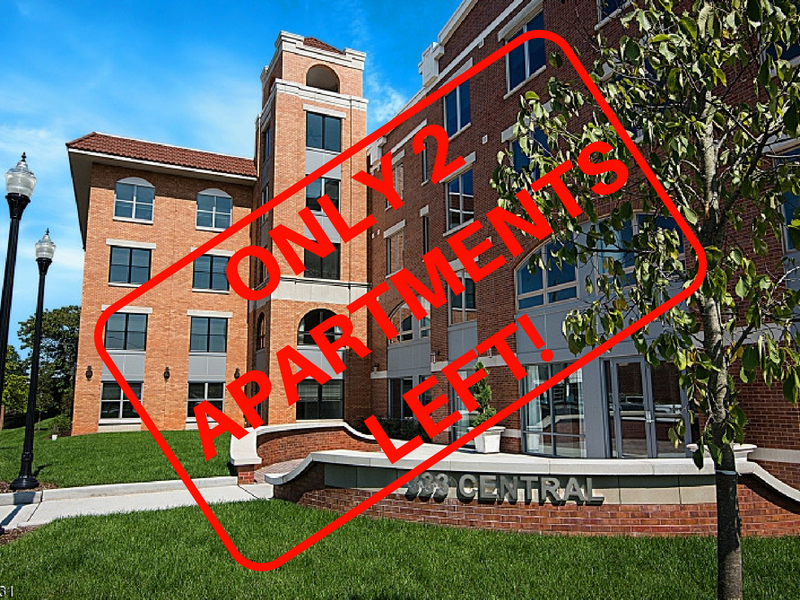 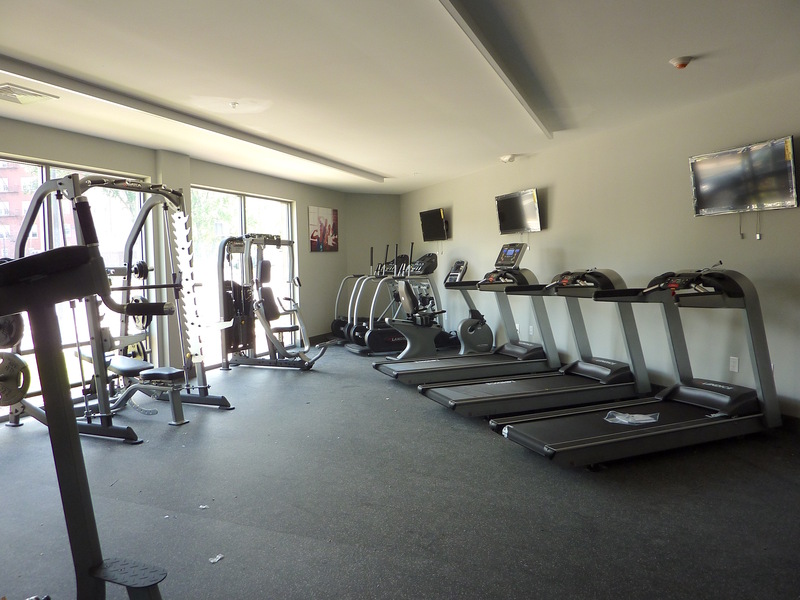 Pet friendly, the 71 unit building offers: covered parking, gym, community room w wet bar, sun deck, and dog wash. Designed for the discerning renter, each unit comes with 9’ ceilings, crown moldings, designer kitchens with white cabinetry, granite counters, stainless appliances, refinished hardwood flooring and more! 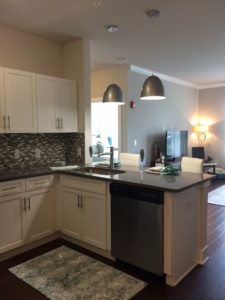 Call me for additional details and a tour. Located only 1/10th of a mile from Westfield’s NJ Transit line with direct access to New York City, 333 Central is a new luxury development featuring 70 one and two-bedroom residences, with some featuring a den and/or private terrace. 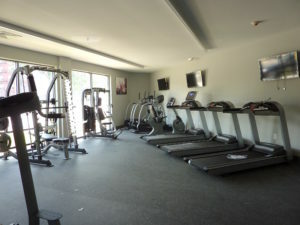 The complex offers a state-of-the-art fitness center, community lounge, rooftop lounge and it is pet friendly. The site’s unparalleled location is within walking distance to Westfield’s vibrant downtown and is a true transit-oriented community.